Edward Homes Business Center on S. Highway 160. 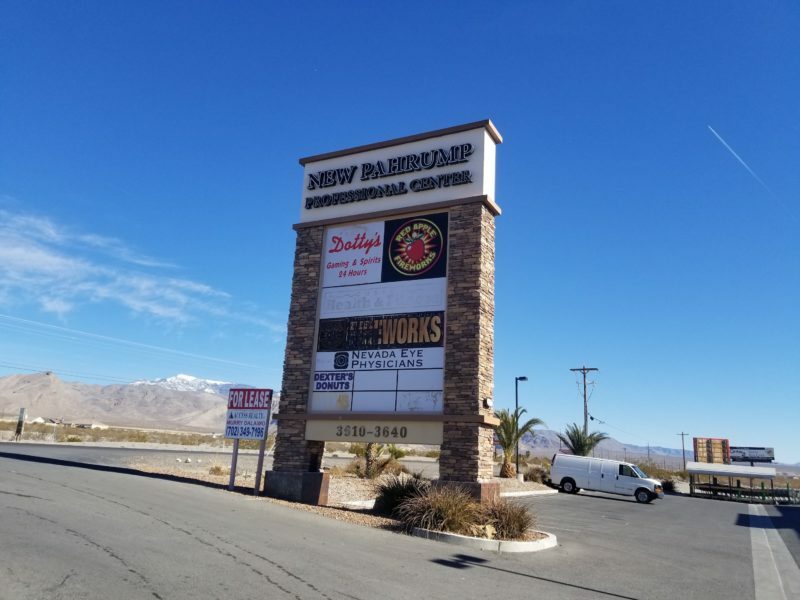 3 units available in center that has tenants including a 24 hour gym & Dotty’s Casino. Highway frontage signage part of lease agreement. Call for appointment.